As the Internet of Things (IoT) grows in popularity, expectations for fast, innovative software development rise with it. How will upcoming IoT trends influence the workplace and the consumer sphere? In this two-part e-guide, Christopher Wilder, Senior Analyst at Moor Insights & Strategy, explains how the IoT will impact supply chain management in the near future. 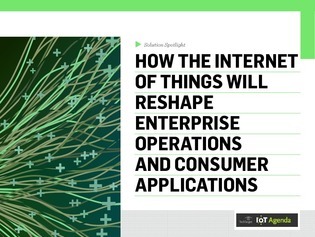 Inside, discover how IoT devices will transform enterprise and consumer applications alike.